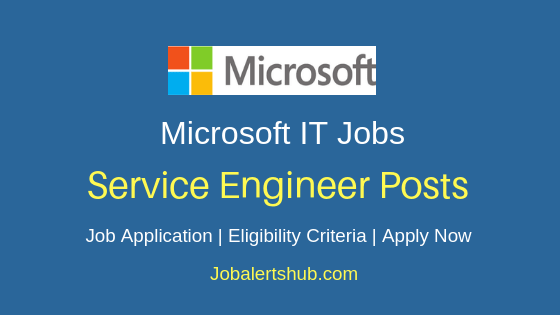 Wipro, Bangalore-based leading IT and ITES services providing company announces new job vacancies for Java Developer posts. 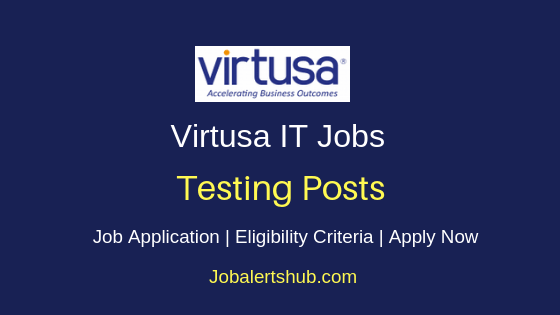 Through Wipro Java Developer Freshers Jobs 2018 Bang job announcement, candidates who completed graduation have java developer programming skills can apply for the post. 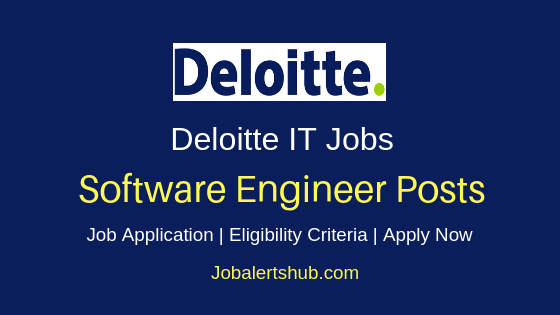 Candidate should have Core Java-L1 (Mandatory) skill and minimum experience of 0 to 1 year to be qualify for the post. 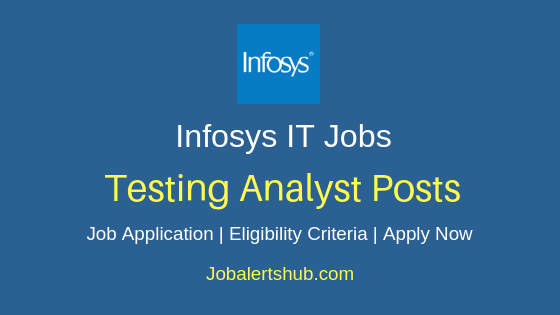 Interested aspirants have to apply for the job through online mode. 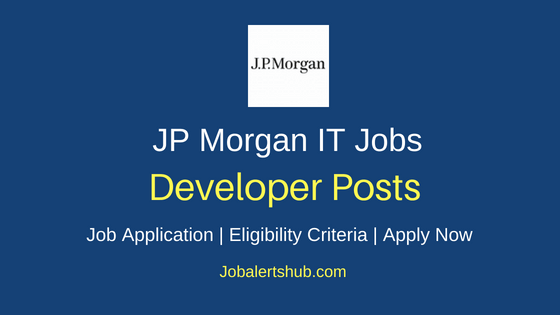 Job Designation: Developer Core Java. 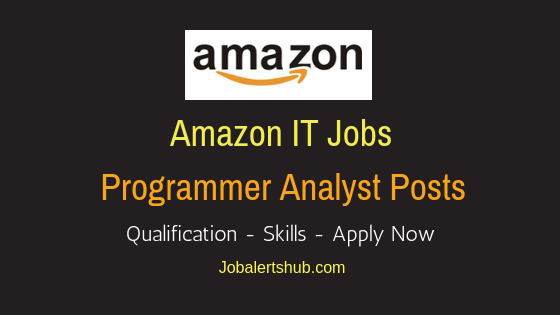 Also Read: Amazon Virtual Technical Support Freshers 2018 Vacancies - APPLY NOW. 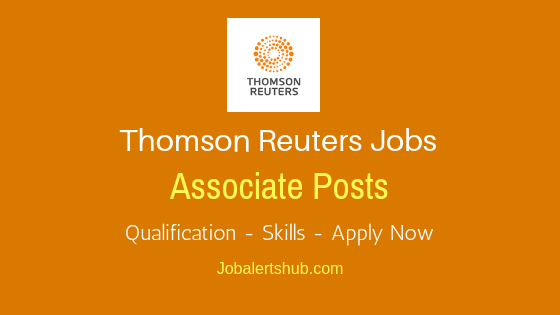 Also Read: Latest Thomas Reuters 2018 Jobs For Freshers In Hyd & Bang - APPLY NOW. 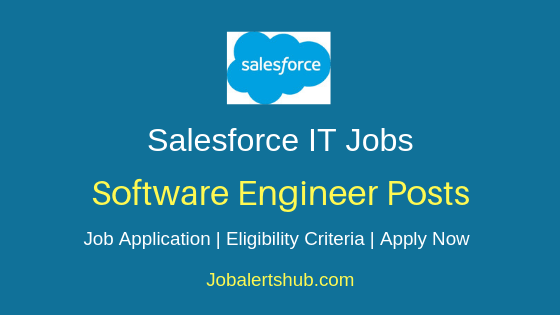 And apply for the job through online mode by registering initially with Wipro Careers and and apply for the job through online mode by using below link.